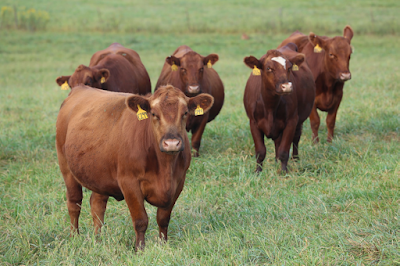 Cody Jorgensen talked with Angus VNR about the reasons he uses genomic technologies. In addition to collecting more information earlier, Jorgensen also discusses the impact genomics may have in the future. If you are a smaller producer with limited resources, what can you do now to prepare to use genomic technology? The first step is to collect tissue samples, either hair bulbs or blood on FTA cards, on all of your animals for future use. 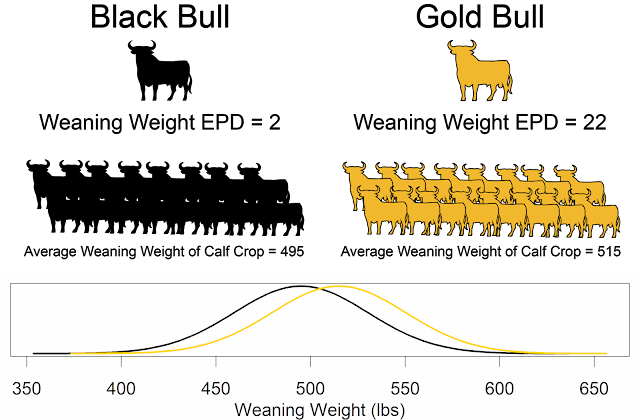 The next step would be to test influential animals in your herd. This is typically going to be your herd bulls, as they produce the most progeny each year. We don't know if genomic technologies will be rapidly or slowly implemented, but we do know they are here to stay. As Jack Ward said at the BIF Convention, "The boat has left. You can either get on it or be left behind."